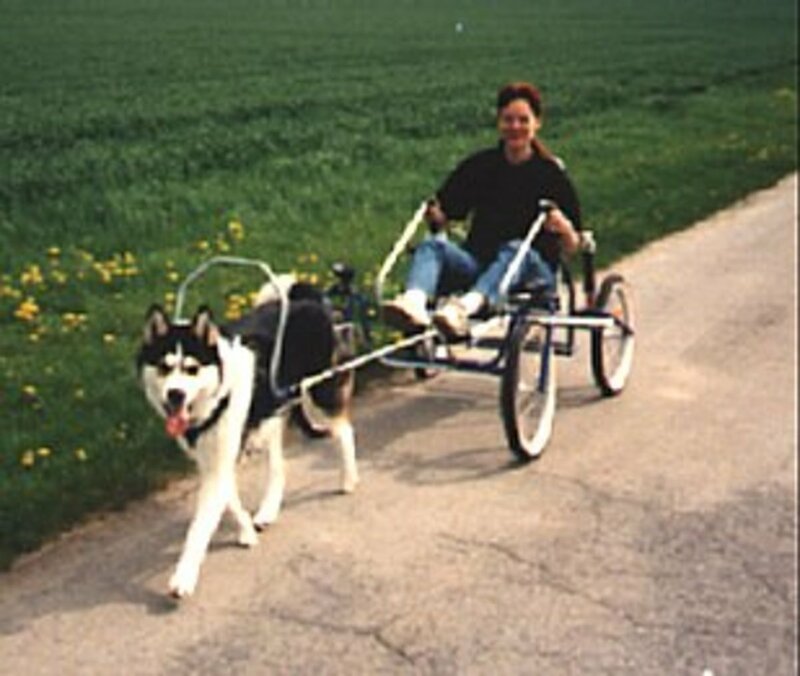 The dog sport of carting is one of several very popular dryland mushing activities. Carting is widely used by sled dog drivers to keep their dogs in shape when there isn't enough snow to train on a sled. Yet carting is not only the serious sled dog trainer's sport. It is fast becoming one of the most popular dog sports for the regular dog owner because it can basically be done with many different breeds and in many different situations. The most important things to remember before starting out in this dog sport or any other dog sport are simple. As in any sport, there are basics to be practiced and drills to be run before engaging in the actual playing of the sport. Dog carting is no different. Before ever harnessing up a dog, the owner first and foremost must understand the basics and skills required. Secondly, the dog or dogs must be trained properly and appropriately if success in this human-and-dog partnership is the goal. The equipment for this sport with dogs is relatively simple and straight forward. It all depends of course on the size of the dog and in some cases, how many dogs will be participating. Keep in mind that smaller dogs will require more dogs to accomplish the task so you will have more of an expense say in terms of lines and harnesses. 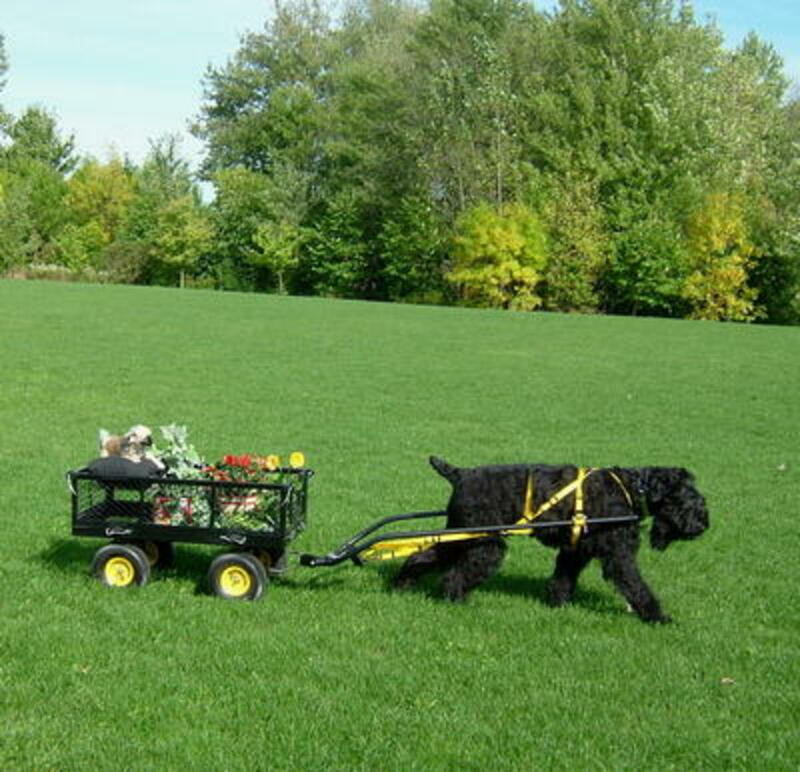 Whereas larger breed dogs can pull a person easily on any kind of cart, smaller breeds will require multiple dogs to pull the same weight. The most important thing a dog can possess before starting any dog sport is obedience. Dogs that do not like to listen to their owners usually fail at carting or other dog sports because they have not been trained properly. Remember--this is the owner's fault--not the dog's. All dogs participating in dog sports need to be trained in basic commands. This allows the owner to avoid situations such as dog fights, loose dogs sprinting for the hills, tangles when running, stopping to pee every 5 minutes--just to name a few common problems. Dogs that are obedient and respectful of their owners do well and succeed because they feel confident. Dog sports are a great way to build a dog's confidence, but they cannot take the place of appropriate training for any dog of any breed. Dogs that pull have to be motivated. If you start when your dog is a puppy, you of course have the best opportunity to acquaint him or her with the idea of pulling and pleasure. Most dogs when taught how to pull take to it readily. Many dogs are part of the working breeds class and enjoy the success they feel when they are praised for doing something physical and executing an order correctly. 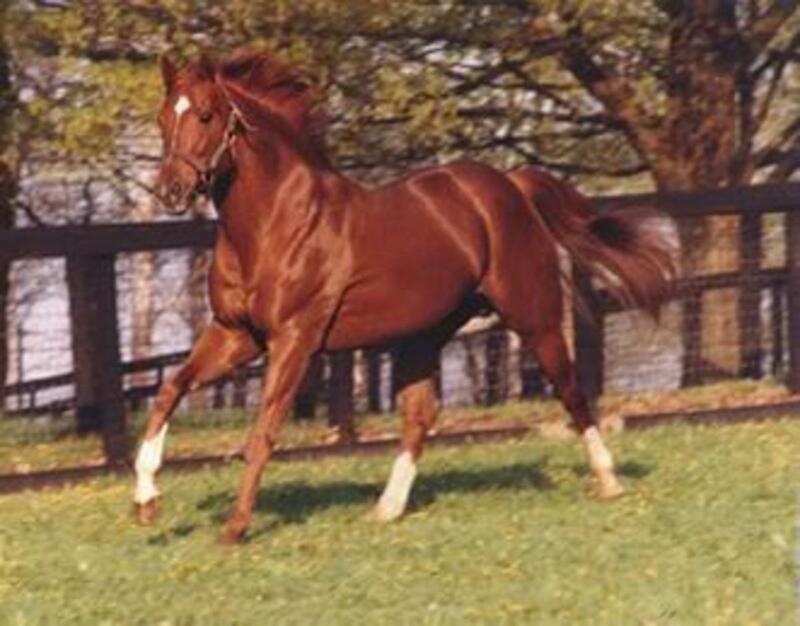 Most will get better and better the more they experience the fun of working as a team with their human counterpart. Working dogs love having a job and doing it well. Urban mushing is very popular around the world. Mushing clinics in the form of scootering, bikejoring, skijoring and sledding can usually be found being taught by people who participate in these dog sports and have great tips and tricks on how to get your dog to perform. It's important to remember that pretty much all these dog sports are interchangeable. There will be a difference in equipment for instance, but the principles and the techniques will transfer from one sport to another. Even if you can't find a mushing clinic, there are instructional videos on line and various informative articles on how to get your dog to pull. It's a very basic set of steps that can be taught quickly. The most important factor in the training is teaching the dog commands. These commands will keep the dog and the owner safe when performing the sport together. Without learning the commands before attaching a dog to a cart is a setup for disaster. It's recommended that the dog start out in harness and on a leash with the owner walking behind, training the dog to obey certain commands. As the dog learns the commands, then the cart is added and the owner walks the dog through the commands literally behind the cart but not in the cart until it's clear that the dog understands what is being asked of him or her. Finally, the dog is ready to participate in the dog sport and practicing with the actual cart loaded begins. It should be noted that it can take weeks to months for some dogs to learn to obey the commands with an object attached to them while others take to it instantly. A good example of the training method is a parallel between dog carting and dog scootering. This author owns 2 Diggler scooters and we currently have 2 malamutes who run in harness. However, before ever attempting to hook the dogs to the scooter, we spent weeks walking them in harness with leashes on teaching them to turn right, to turn left, to stop (most important) and to keep the line out tight in front of them. We also taught them routinely "on by" and "leave it"--which are essential when you are running full tilt and 2 dogs decide to come running at your dogs while you are behind them on a scooter with very little control. We progressed from walking them in harness to walking them in harness attached to the scooter. This is important because they learn to hear and "see" the equipment behind them. It helps them establish confidence that they are safe and nothing is going to hurt them as it is being pulled behind them. Again, walking or running behind the scooter and shouting the commands sets the stage for the "real deal." Lastly, when the dogs have reached the point where they will obey commands and have the physical capability to pull a person (in most cases at least 18 months of age), they are allowed to participate completely by pulling a person actually on the scooter. This is a process, however, that requires training and patience. Just as in any other sport, both man and dog have to prepare to make it a positive and rewarding endeavor. Again basic obedience commands are essential. A dog participating in a dog sport will often be asked to "sit" or "down" depending upon the situation. A dog who doesn't know these basic commands will have more trouble understanding the concepts of additional commands since they do not obey their owner already. All commands should be given with authority and with the intention that the dog will follow the command. If the dog doesn't follow commands well, a step backward to retraining is necessary. In some cases, as I found with my own older dog, she simply lost interest and was too "old" to be interested in pulling anymore. I've had friends as well who had dogs who just didn't seem motivated to do dog sports that involved pulling or they simply didn't find the right way to motivate them. My long hair malamute is not "highly" motivated to run teamed WITH faster dogs. However, if you harness him to his own scooter and put him alongside another faster dog on another scooter, he will pull much more enthusiastically and surprisingly go way faster! It's all about motivation. What Dogs Can Pull Carts? Actually there is no hard and fast rule about any size dog pulling any cart. There are no breed specific dog carting dogs, just as there are no breed specific scootering dogs. That said, however, it's important to fit the dog to the proper situation. For instance, you could have a tiny dog pulling an appropriate sized cart with nothing in it just for training and exercise. Or you could have multiple smaller dogs pulling a cart with something in it. Conversely, you could have several large dogs pulling several people in a sulky or a cart such as a team of malamutes or a larger team of huskies. It's all about the weight of the dog and the load that they will be pulling. Generally speaking in terms of dog carting with people on board, you would want dogs 15 kg in body weight or greater. However, if you had multiple dogs, you would be able to distribute the weight evenly between the dogs pulling. The total load that a dog is pulling should not exceed 3 times the weight of the dog (or dogs) doing the pulling is the rule of thumb. So if a cart and driver weighs 150 kg or 330 pounds, then the dog pulling the weight should weigh at least 50 kg or 110 pounds. 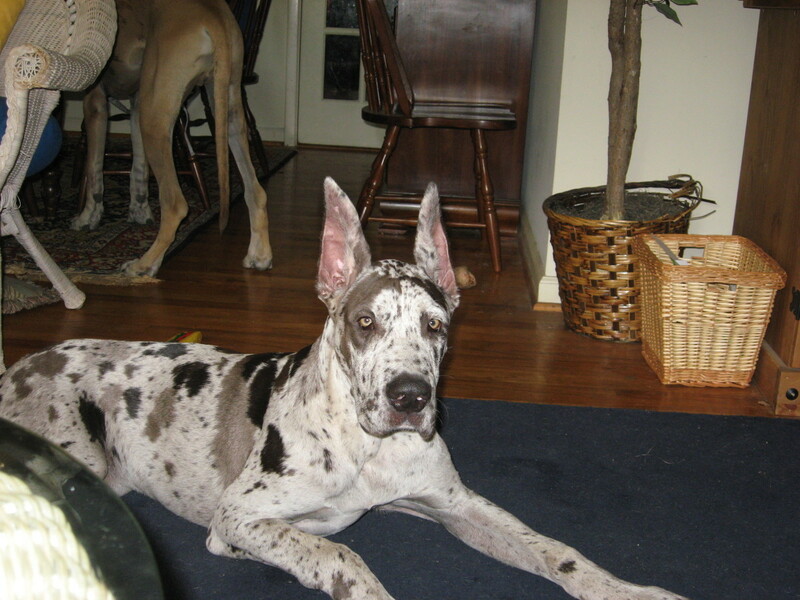 Or 2 dogs would need to be used weighing in combination at least 110 pounds to pull 150 kg or 330 pounds. If you were running a cart with multiple small dogs, the combined weight of the dogs would have to be at least one-third of the load they are pulling. 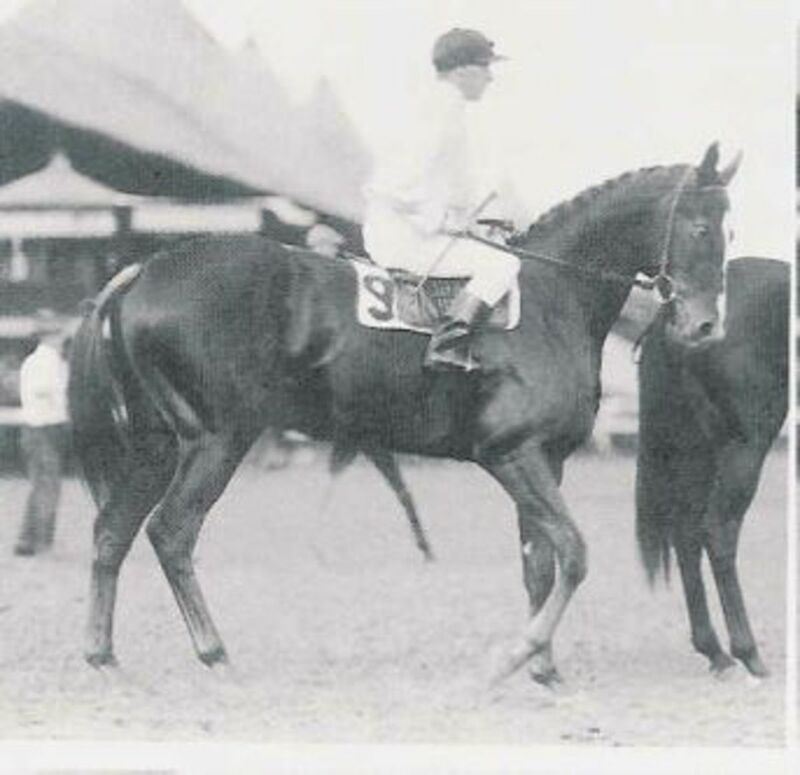 The smaller the dog, the more physical work the rider or owner may have to do to compensate for going forward. In scootering, it's important to lighten the load by jumping off at times and running behind the scooter or alongside such as on inclines, etc. Likewise in dog carting, running on level surfaces might be fine but trying to navigate an incline might need some human involvement in the effort. Dog sports are great for dog and owner. Remember to exercise patience as any dog sport is a training experience. Don't forget to praise and reward for a job well done. Dog sports are one of the best ways to relate to your pooch. Watch the darling video that follows--these pups started at 9 weeks old. 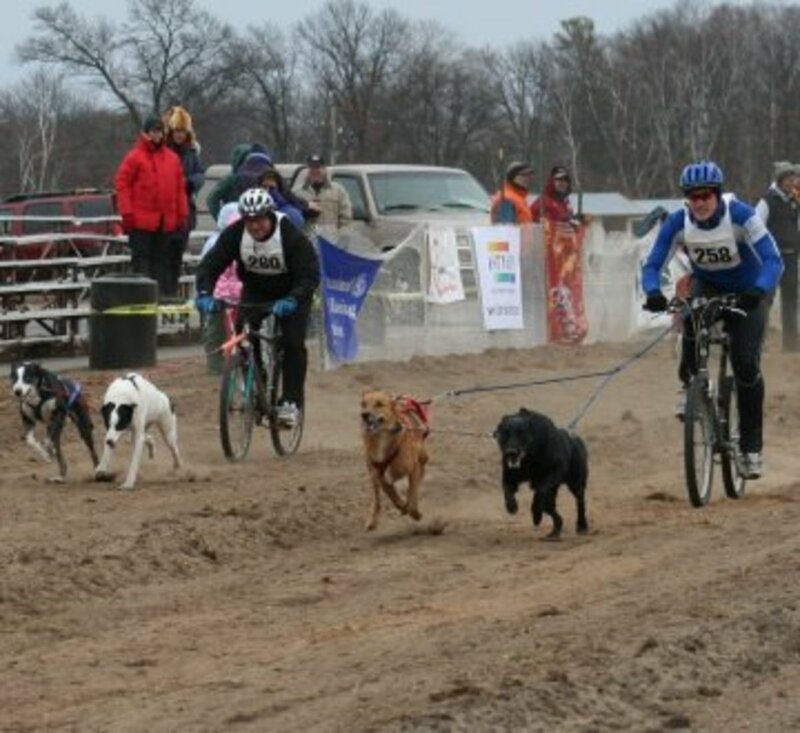 Dog Sports - What Is Bikejoring? Indeed, Gail--sitting is preferred these days over being pulled behind the dogs on roller blades...even the scooter is a bit of a fright but at least we do have brakes!~ And I learned after knocking my head on the pavement (thank goodness I wore a helmet), dirt roads are better all the way around! He!He! Couldn't help getting a flashback to your rollerblade experience and the hilarious way you described it in a hub, when I read your comment. Yeah, sitting down would be nice. Sounds like fun! This is definitely something I'll put on my bucket list. Thanks a lot for your extremely helpful tips, Audrey. Some day I'll try dog carting for sure! Thanks Gail for the praise--any of these sports are awesome to do with dogs especially like my mals. It is a thrill and only wish I had room to have one of those sacco carts--that is on my dream list~Scootering is fun too but I'd love to be sitting down--more stable!! Like the others who have left comments (I'm still chuckling at drbj's misreading of the title) I had never heard of this sport before but it does look like fun for both owner and dog as long as the dog's training is done correctly and patiently. Thanks for sharing this info. I loved the last photo with the little dog inside the cart, resting on a pillow....I guess there are "work" dogs and then there are "little prince, or princess" dogs. Hehe. Armchair Builder--all these dog sports are just that--great workouts for your pups--and some of them for the driver, too. This isn't as taxing of course but scootering and some of the others that this is a jumping off point for are~ Thanks so much for stopping by. I've never seen this before. 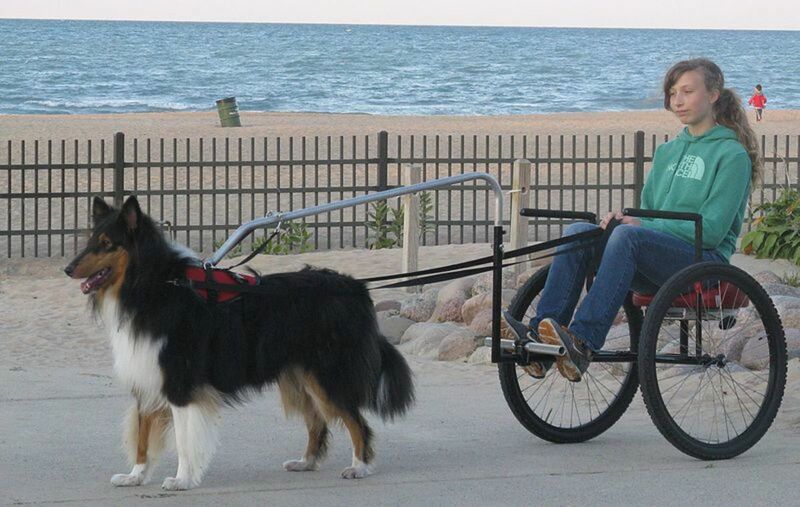 Really interesting way to give your dog a workout and have some fun! Cindy-I've only done scootering but I agree-I want one of those carts~~~ It would be awesome! 6 years ago from Midwest, U.S.A.
What a neat article. This would really be fun to try. Fascinating information about dog carting, Audrey. Makes me want to rush right out and purchase a cart. I would do so but first I have to purchase a dog. In the meantime, I plan to memorize those 12 important commands so I will be ready when the time comes to train my carting dog. :) Forgive my laughing in the middle of my comment, m'dear, but I first read your title too quickly and thought it said another less respectable word. Heh, heh. My earnest apologies.